Every year, I look forward to strawberry season so I can stock my pantry and condiment supply with a variety of strawberry jams. 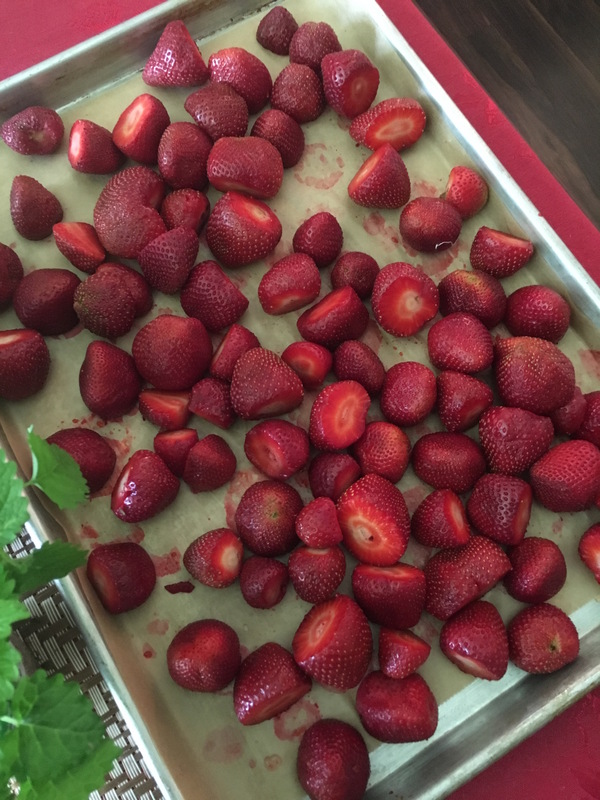 Since its National Strawberry month, we wanted to share with you some of the things we like to do with our strawberries and also share a couple of quick tips. 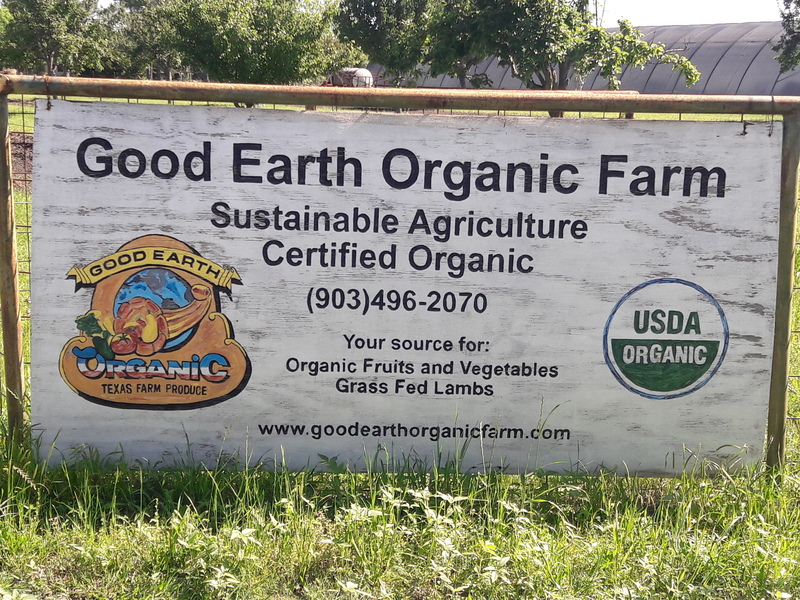 Strawberry season is short here in Texas so I decided to head back out to my favorite spot to pick strawberries, which is at Good Earth Organic Farm. 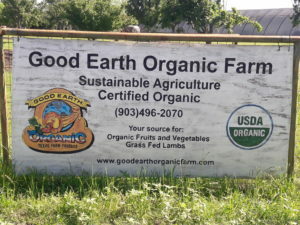 The strawberries at Good Earth Organic Farm are plump, juicy, and sweet. This was my third year returning to pick some beautiful sun-ripened berries and I was not disappointed. After spending an afternoon picking those yummy red jewels, I am ready to get into the kitchen to make all types of things from jams and vinaigrette to refreshing smoothies. Maybe you too have amassed a bunch of strawberries from one of those U-pick or roadside stands or picked up a supply from one of your local farmer's markets and now have more strawberries than you know what to do with. Here's a few tips on making your strawberries last so you can enjoy them for more than a few days! 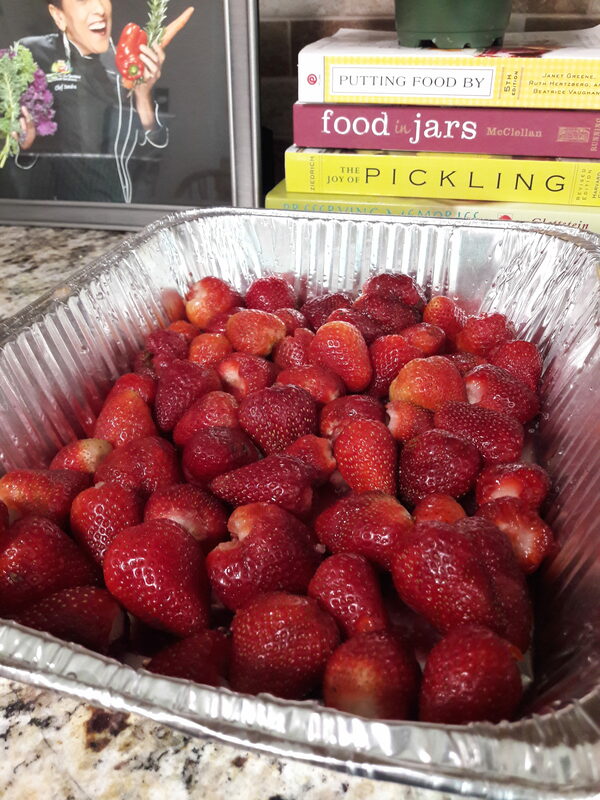 Strawberries are extremely delicate so you should put them up as quickly as possible and if if you are making jams and preserving them, for the freshest quality, you should try to can them within a couple of days of picking or purchasing them. If you don't can, freezing strawberries is the simplest way to preserve them quickly. You can then enjoy them in smoothies, desserts or in baking. Please note, frozen strawberries should be used within 6 months. Don't soak your strawberries in water. They will loose their flavor and you will wash away some good nutrients. It is optional to sprinkle a little sugar before freezing. I don't add any sugar to my berries. Remove the tops of the strawberries after rinsing. Whole strawberries are great to have on hand for your favorite smoothie recipe or to add to your favorite strawberry dessert. Rinse them gently, spread them evenly on a baking sheet so they can freeze without touching each other and place the baking tray in your freezer until they are frozen solid. Place them in an airtight container or you can also use zip lock freezer bags (not storage bags). Be sure to put a date on your container. Hope you enjoy strawberry season as much as I do!! Get Chef Sandra's blog posts, recipes and more delivered right to your inbox.